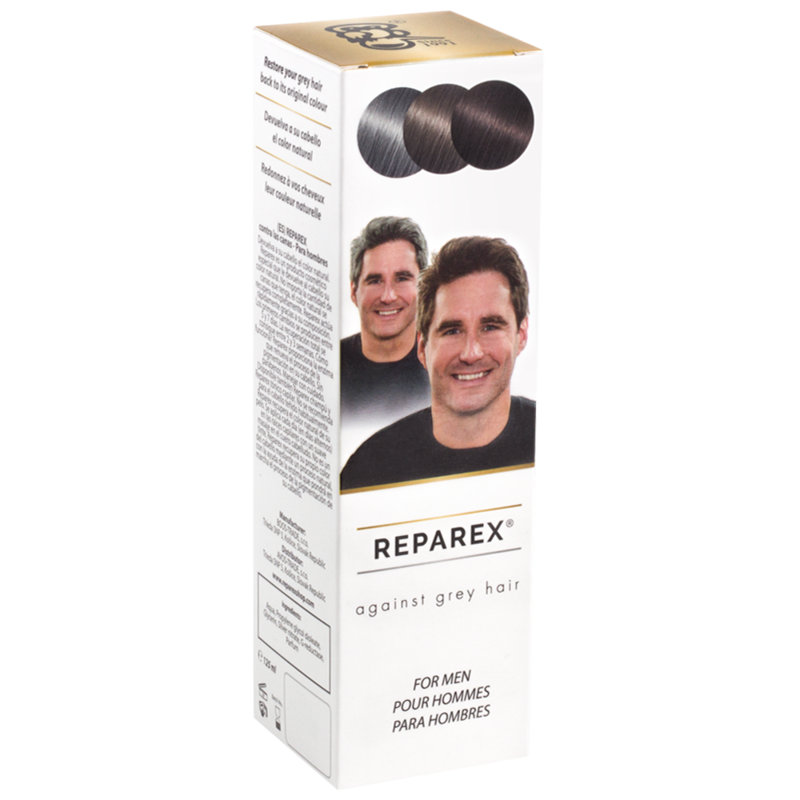 Restores your own hair color bringing back that natural look. 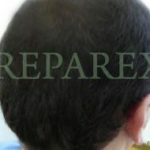 It’s easy to use, no assistance with application is needed. 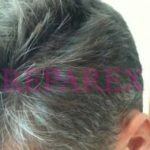 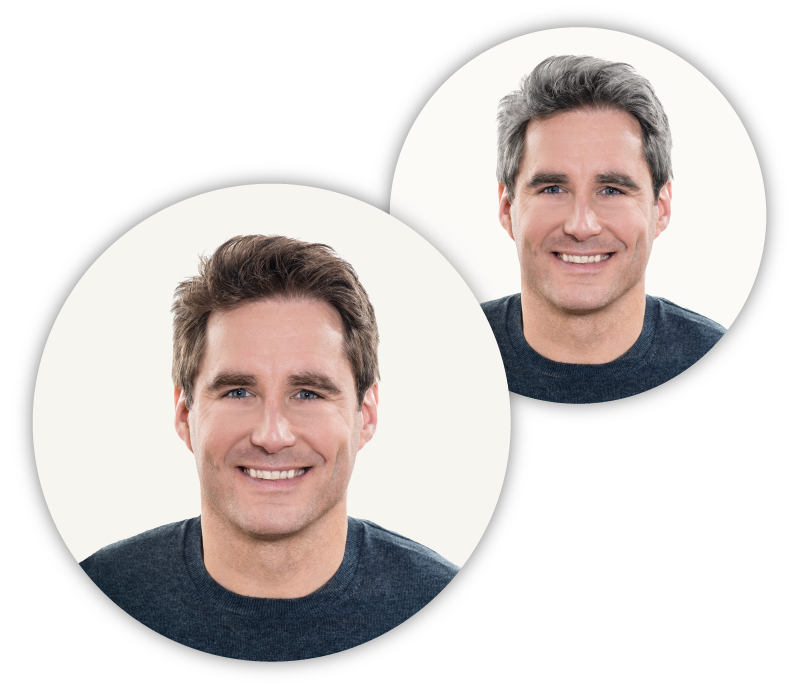 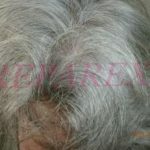 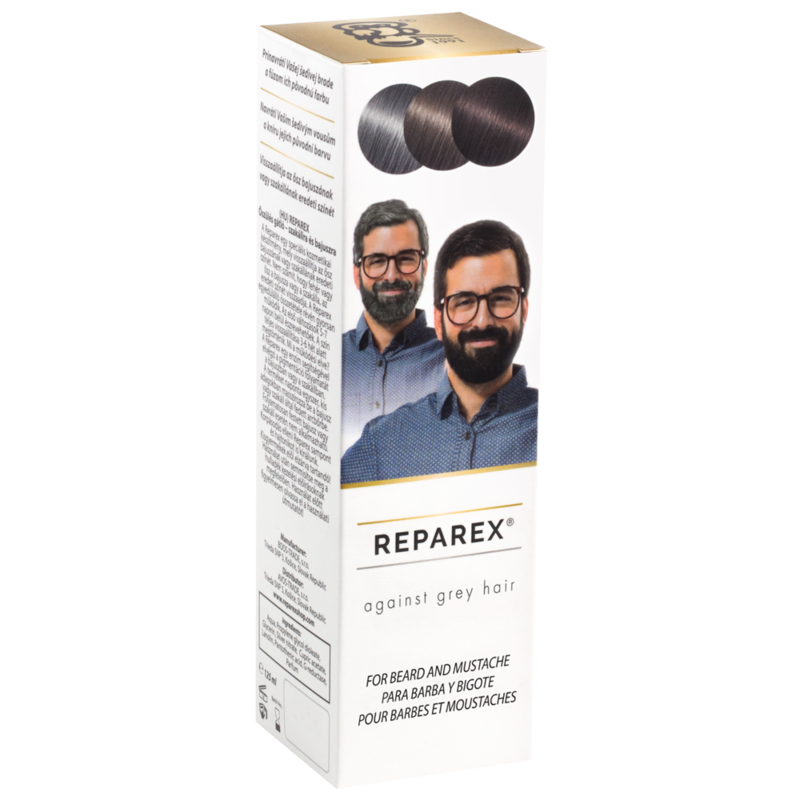 Applied locally to gray hair only, it’s extremely efficient even when your hair has gone completely gray. 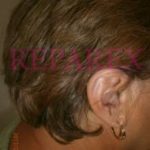 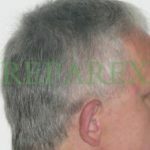 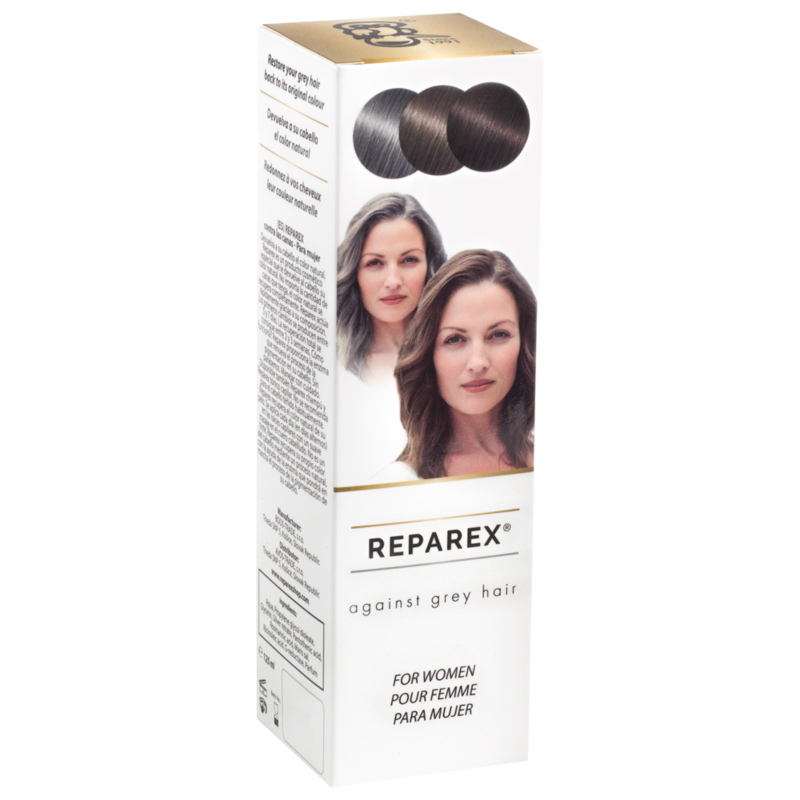 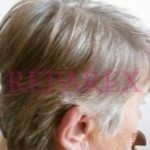 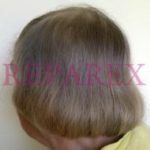 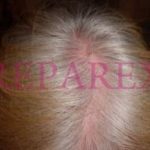 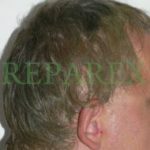 Reparex restores hair colour naturally from the inside out, unlike hair dyes. 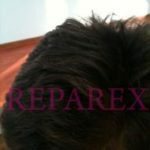 Transition is gradual and nobody will ever notice you are using Reparex. 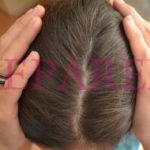 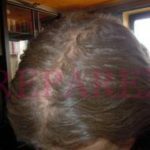 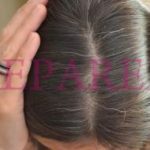 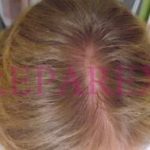 * Natural hair colour is achieved within 7-14 days, however, noticeable difference is visible in most cases after just 5 days of application! 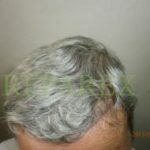 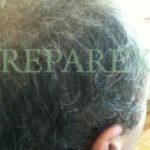 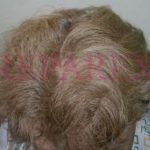 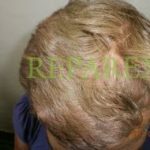 * If you are asking yourself if it really works, please take a look for yourself at some of photographs from satisfied customers at the following link. 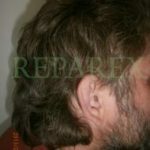 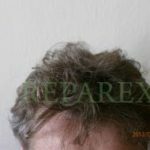 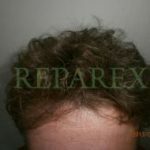 We are very grateful for any new customer feedback and we offer 2 Free Reparex products of your choice for any before and after photos from our customers. 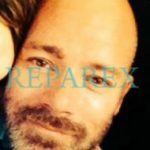 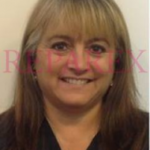 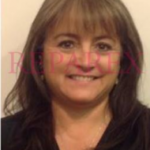 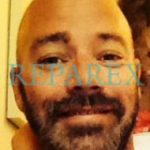 WHY IS REPAREX THE RIGHT CHOICE? 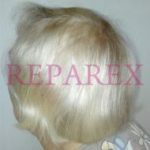 hair colour is restored from the inside out, thus the whole hair is coloured equally. 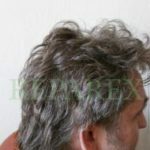 Hair dye is often a compromise.